Thank you for your visiting here! 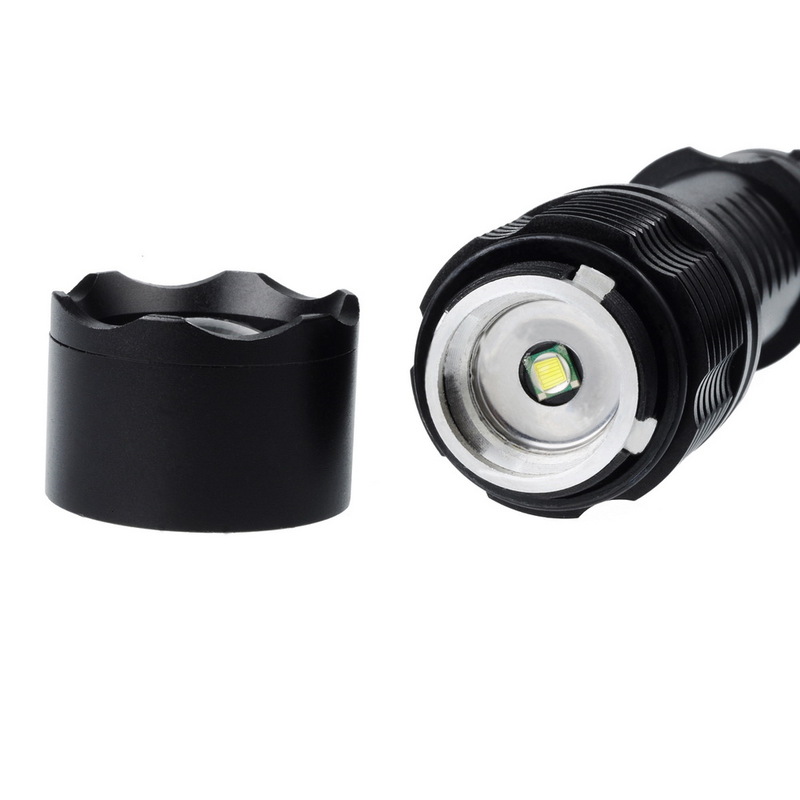 Our U`King ZQ-X984 5000LM 5 Modes Focusing Waterproof Portable Flashlight combines diverse smart design on details, which helps you get rid of much trouble. 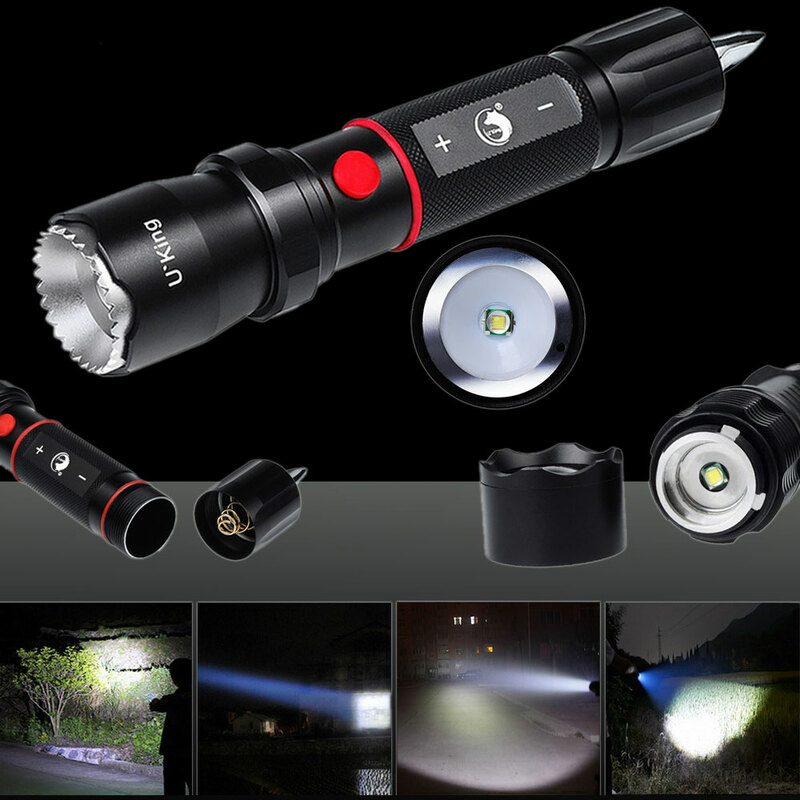 Powered by batteries, it ensures long-lasting and continuous lighting performance. It features 5 modes for your free choice. 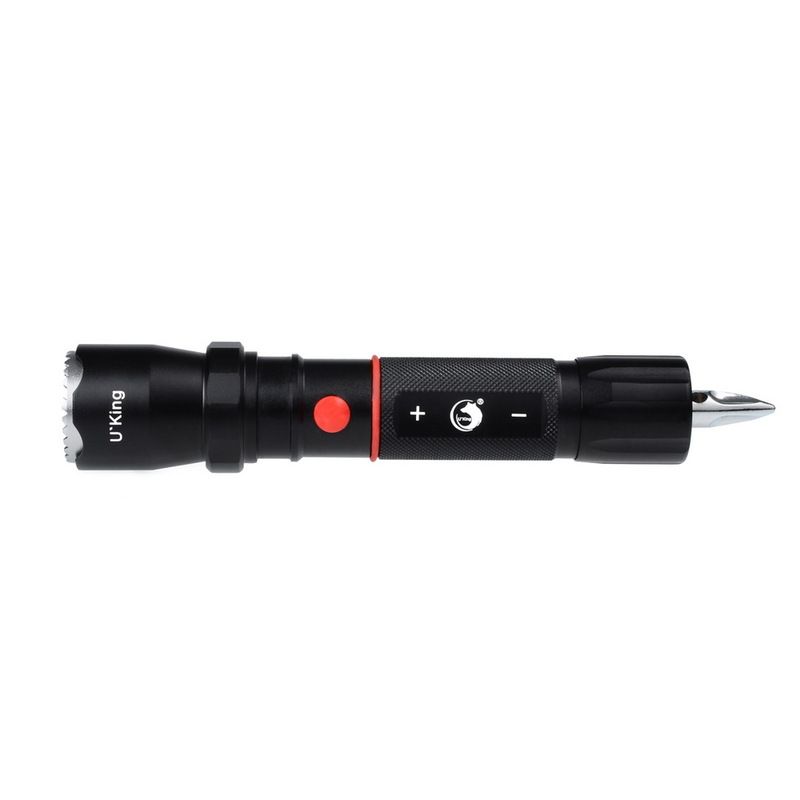 Besides, this flashlight, in waterproof design, can be used outdoors. 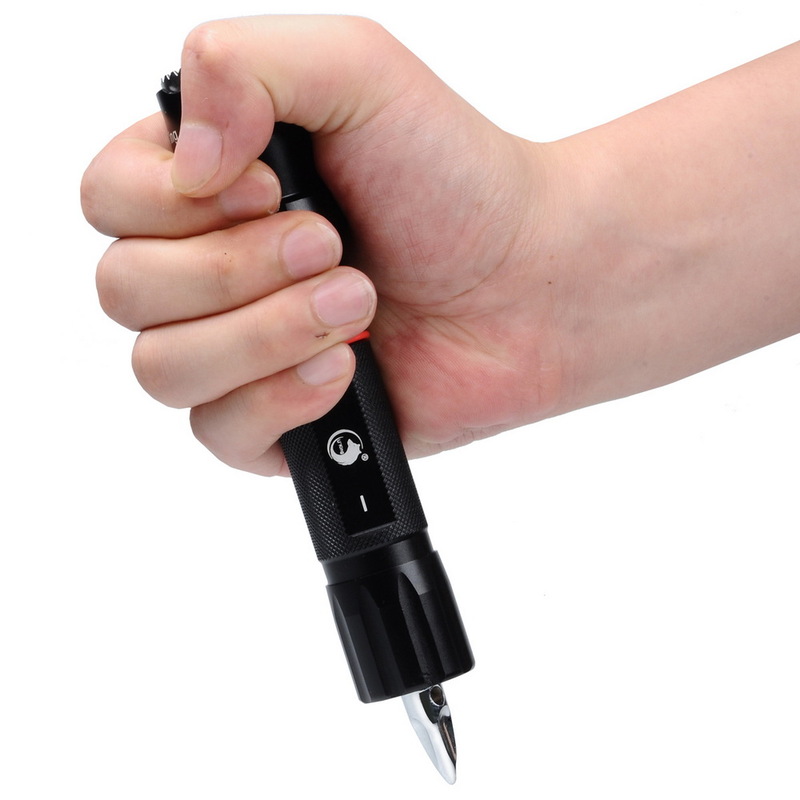 Moreover, the head of this flashlight supports crush function for self-defense or emergency use.? It is surely a must have for each people in daily life!